From Rob Zombie to PSY... what? My music taste is diverse! 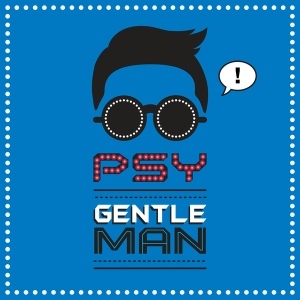 I love "Gentleman", it's a great K-pop track. The dance for Gentleman is good too, and the video is pretty funny at times. But above all is that this is PSY at his finest. Honestly the guy is such a talent, far more talented than the inevitably "1 Hit Wonder" catergory he will be placed in long term. At least this song got to #10 in the UK charts, so he's got to UK Top 10 hits to his name. I don't like this as much as "Gangnam Style" but you know what, it's a fine effort and it's still better than most of pop tracks in the charts at the moment. If you missed #73 go here.